Pumpkin soup is one of those of those healthy and satisfying meals that is great all year round but even better on these cold winter nights! It’s even easier to make when you use the Basic Cookbook recipe chip for guided cooking. 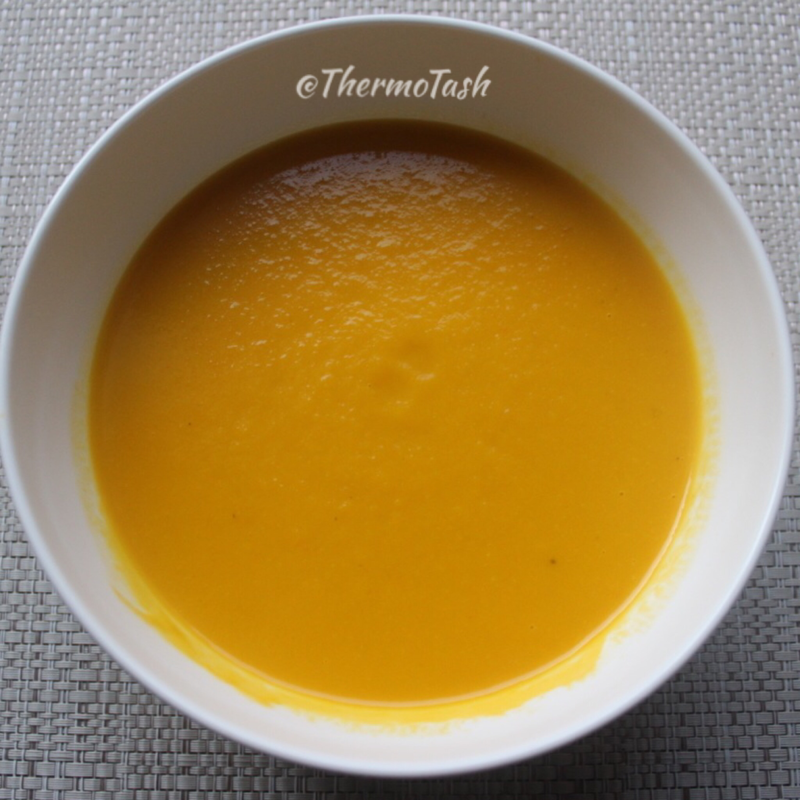 What’s your favourite pumpkin soup?